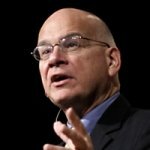 Check out this video from Tim Keller on Evangelism in the 21st century. It’s a good 10 minutes to listen in. Evangelism in the 21st century will not be solely dependent on the church. You can download the message ($2.50) from the Redeemer Website here. The gist of the list is not how to share the gospel (that is assumed), but how to advance the personal 1-1 conversation about the gospel with your peers. A multicultural church has to be extremely culturally sensitive. Your church must expect cultural and racial tensions and accusations of insensitivity. It will always be present. Help people integrate work and faith. People go to cities to work. 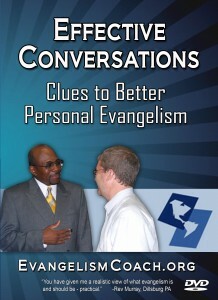 Evangelism in cities needs to reach different cultures and people. One script does not fit all. City Churches need to be famous in its care for the poor. Artists must be taken seriously. Relationships are extremely important for ministry in a urban context. A city can’t be reached by one church, or even one network. You need a city reaching movement. Keller mentions 10 in his remarks, but I heard 8. What is a city reaching movement? When the Body of Christ is growing more rapidly than the general population. What creates a movement? Five or six church planting movements in different denominations and networks. Don’t work to increase your tribe, but to help others get going. Collaborate. have leaders regularly meeting to discern together what the city needs (not turf wars). How can the church develop a clearer awareness of the needs of the cities? What has been the response of the church in your context to the increased movement of people to the cities? 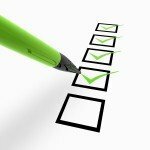 What are adjustments that the church should make in order to respond to the needs of the city in a relevant way? How can the global church be mobilized to the missiological challenge of the city?